﻿ Patrick's Home Boracay, Boracay Island | FROM $20 - SAVE ON AGODA! 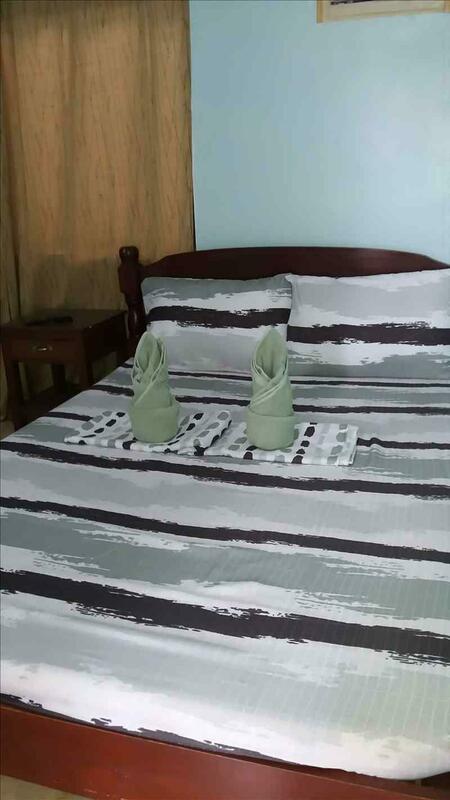 "The staffs are very friendly and helpful, as given us more i..."
Have a question for Patrick's Home Boracay? 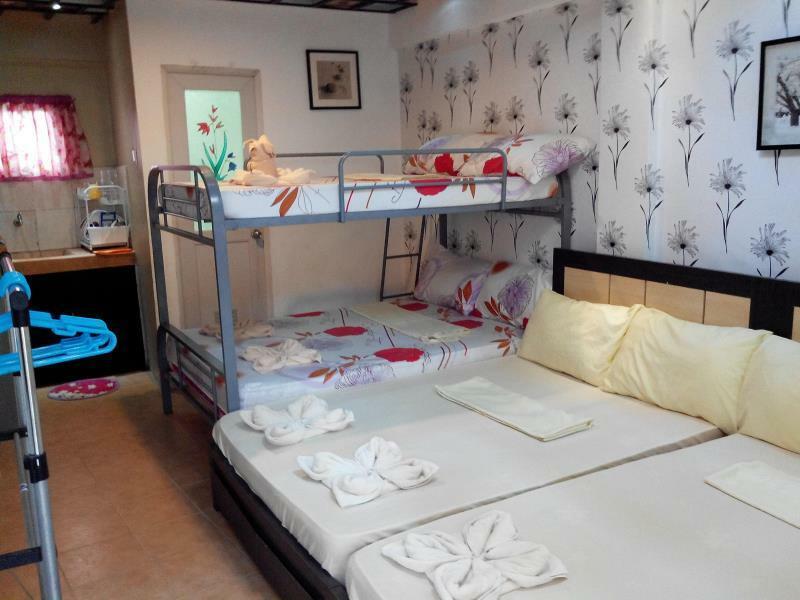 Built in 2013, Patrick's Home Boracay is a great addition to budget hotels in Boracay Island and a smart choice for travelers. The place is walking distance to the island’s top attractions which include D'Mall Commercial Center, White Beach, and Bulabog Beach. Every effort is made to make guests feel comfortable and at home. 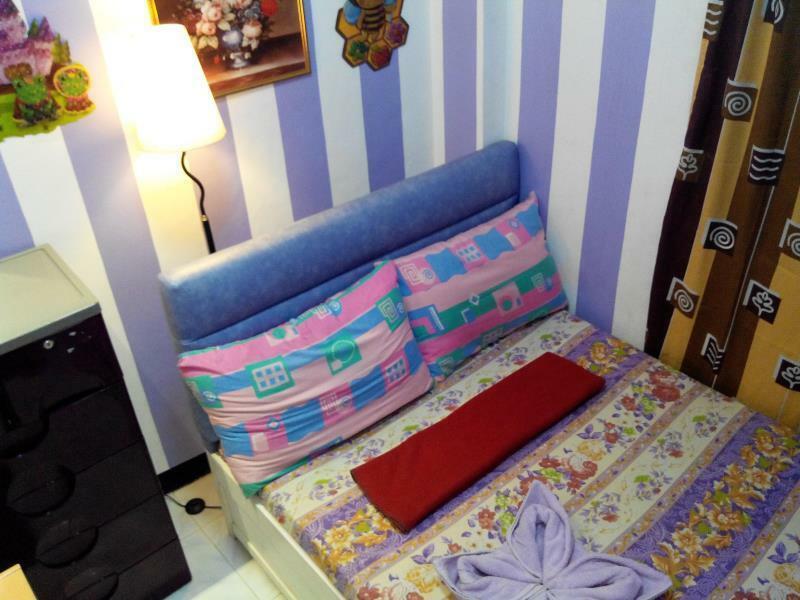 The guest house boasts clean rooms for families or groups of friends. 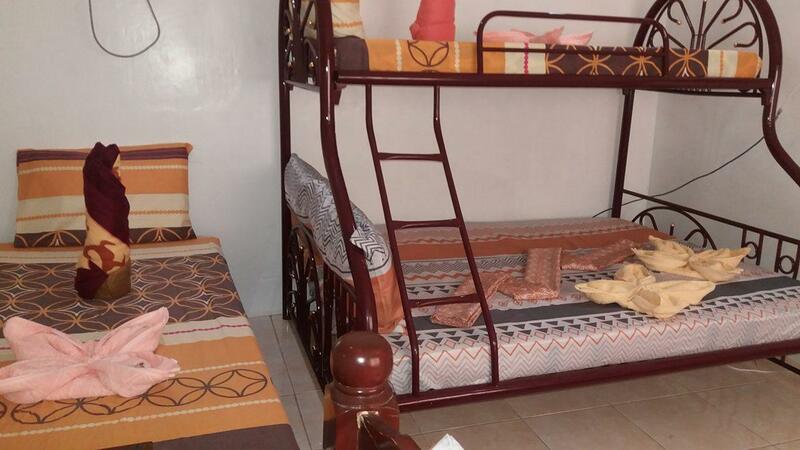 Facilities include a shared kitchen and laundry services for guests’ convenience. Discover an engaging blend of professional service and a wide array of features at Patrick's Home Boracay. Me and my husband had a great time, highly recommended for either travelling families or couples. Great value for money, their rooms were pretty clean and well maintained. It was only about 5mins away from the beach. And the stuffs were friendly and attentive for our needs. Will surely go back and stay here again. Well it wasnt so bad. I love the staff there. So kind and so hospitable. Its not the luxury that we are looking for but the people you takes good care of you. And the facilities not bad. Its very clean. Thank you patrick homes hope to see you guys aoon again. Really pleasant stay at the hotel. Great location just a few minutes walk from either the West Coast or East Coast beaches and right in the thick of things, close to the Mall. Manager Joseph was really helpful with advice regarding activities on Boracay, places to visit, and also helping rebook onward reservations etc. He has a great knowledge of flights and transport options, which proved to be very beneficial. Great experience for the price. I had only stayed for just one night but it was a wonderful experience to be with the manager who was so friendly and hospitable (though for a short time. In deed, there was a burnt-out for an hour and half, however, it wasn't difficult to adjust with the temperature. the For those who want to stay for a longer time, it would be one of the best homes/hotels to be. The price is reasonable and services are excellent! Love to stay and be with them again! It was a great stay... but location is a little bit far and hard to find... you only need to ask and ask... :) but generally, it was a great experience with Patrick's Home... group of friends who are not choosy and class lifestyle is good for them... :) I will recommend Patrick's Home for budget backpacker. 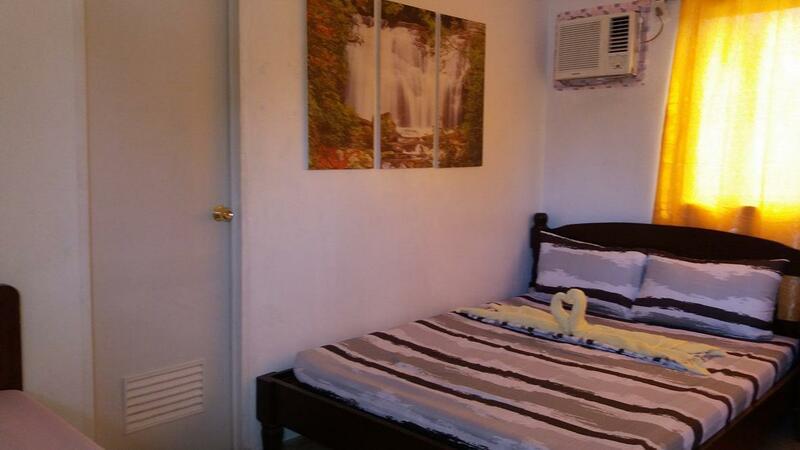 the place is only 2 minutes to d'mall and 5 minutes to the beachfront. it is close to everything including the newly opened mcdonalds in station 2. cant ask for more as it is a real value for your money with their prices, friendly and accomodating staff, and well designed and well lighted rooms. You can even cook in the kitchen. I would highly recommended for couples as well as families and groups. not so good, far from beach, dont expect much. it was just fine. it is clean, the sink is clogged, the toilet does not flush so well. sometimes the internet does not work, no generator also if there is no electricity. i had a lot of exercise my leg hurts because of walking going to the beach. the only good thing i think is that the room is clean. It was great. Although our room has to share bathrooms with other guests, it was quite alright. 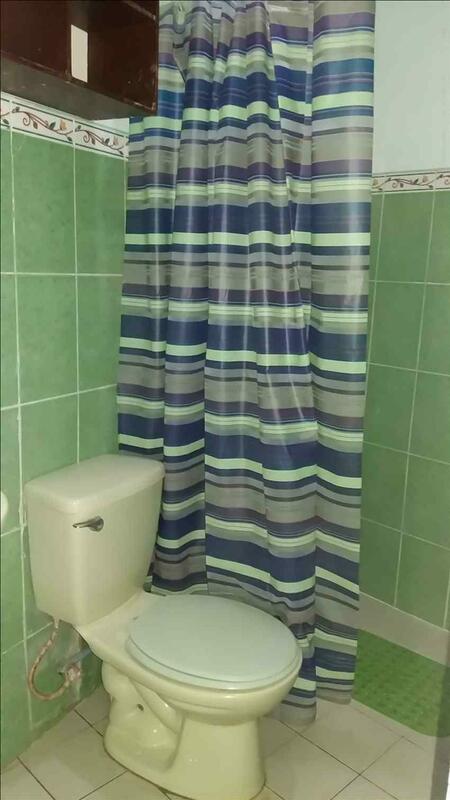 They had 3 shared bathrooms for 4 rooms. The A/C was very nice. We had flat screen TV with cable channels and the bed can easily room 4 guests. All in all a good value for my money. The air con was really cold and brand new. The water supply and hot shower is abundant! The wifi is super fast ! The stay was amazing and A1! The place is very clean. Abundant water supply! Cold air conditioning. LCD TV with cable channels. Friendly staff. Super fast wifi . Changes our towels everyday. Very cheap price per night . Highly recommended! No one knew how to get there so I will give directions. Standing in front of the Mini Mart at D'Mall on the main road turn right and walk to the first road on your left. Turn left and walk to the end of the road, it's on your right. It is a clean, quiet place a block off the main road, close to D'Mall and the beach. If you want a place just to crash and good internet its a good place to stay. 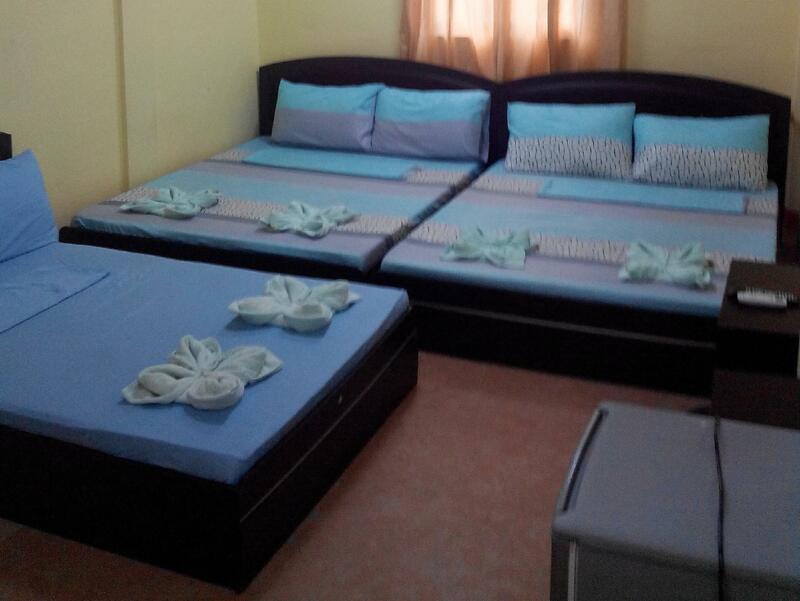 Patricks Home Boracay, for a start, is not a hotel, or resort - and they dont claim to be - they are a guesthouse offering budget accomodation to people looking to save money while offering higher than standard amenities. They are offering only rooms that cater to budget seeking visitors, with 32" to 50" LED Televisions (other hotels use 14" small TV) with 91 cable channels, brand new aircondition,nice room designs and FREE internet inside the rooms (other charge for internet), it is really a very good value for me, unless you want something for nothing. I could not complain because comparing the other accomodation with their great amenities like being able to cook (which is rare), it adds up because I can save money by cooking. 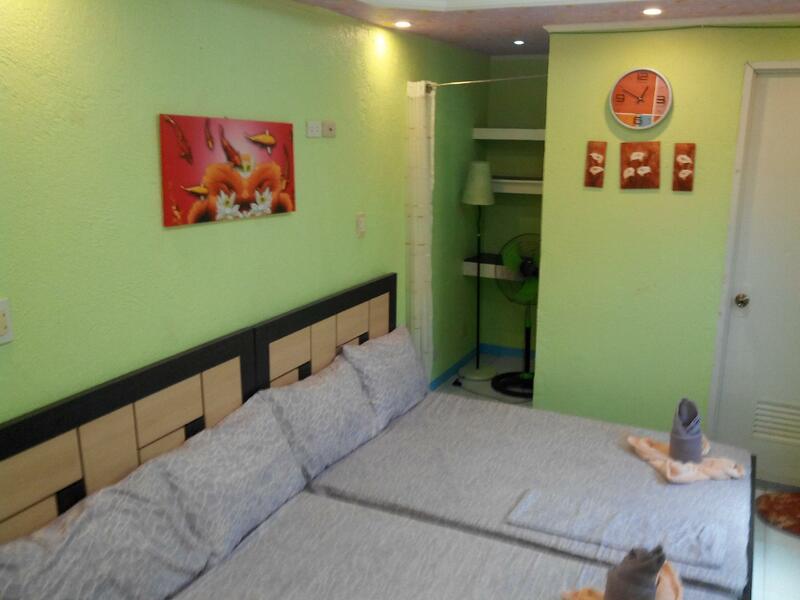 The location is very nice, very close to D'mall by walking only 2 minutes, at the same time being quiet at night. In boracay there are many hotels very far from the beach where you need to ride a tricycle or shuttle to go to the D'mall. Everybody walks in boracay so 5 minutes to the beachfront is a good location. 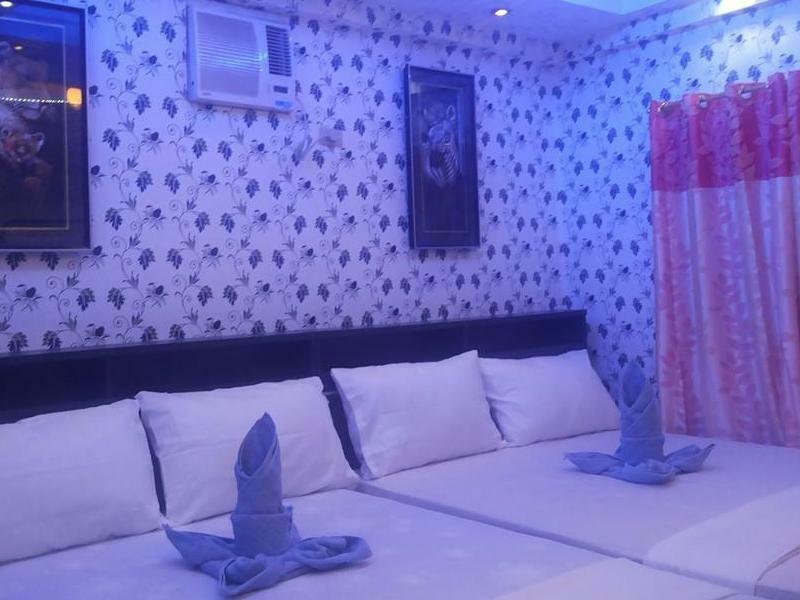 Don't expect a 5-star hotel if you book Patricks Home because they are just a budget guesthouse only, but really a great value for the price they offer. All the staff (3 to 4) are friendly, and helpful. Their 4 standard rooms at the 3rd floor have common restrooms because they are designed to be a private resthouse, but they are always cleaned frequently. They have fairly small rooms but they have a big terrace. When I checked, their brand new rooms 1st and 2nd floor (superior and deluxe) have private restrooms inside the room and can fit between 4 to 8 persons which really gives the most value for your money if you divide the per-person cost and the comfortable beds and beddings, simply nice design and amenities not normally found in budget accomodations. 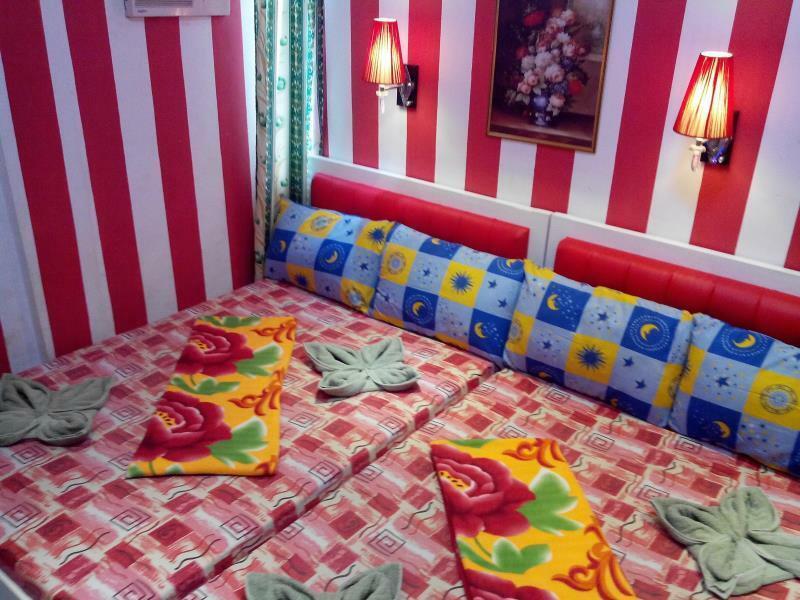 I would definitely recommend this guesthouse to my friends and book again when I come back. They are worth more than 1 star in my book. Thank you for the good vacation experience. It was great! We were very satisfied. After all the tiring activities and walks, we always end our day with complete rest as it is offered by the hotel-comfy,homey,friendly staff, relaxing atmosphere and room designs. We travelled in a group of 5 and it was a great stay. Coonvenient, clean and big space.